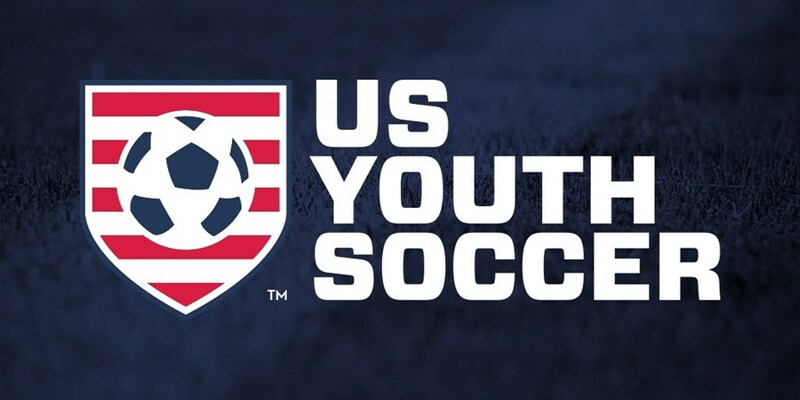 US Youth Soccer, the largest youth sport organization in the United States, today announced a complete redesign of its brand. The refreshed look and feel reflects the organization's commitment to making soccer the preeminent youth sport in the country. "Our new brand identity and architecture is a true reflection of our mission, core values and the recent evolution of our governance," said Chris Moore, CEO of US Youth Soccer. "From our modern new crest to the bold and clean event logos, the new brand projects strength and emphasizes our leadership position within the youth soccer landscape and our ongoing commitment to serving every player, coach, referee, and community, while also serving our membership," said Moore. SME, a strategic branding agency specializing in identity development, guided the US Youth Soccer rebrand which was supported by hundreds of hours of stakeholder interviews, positioning research, strategic planning and creative execution, all culminating in a rebranding journey that took nearly two years. "We were tasked with streamlining and modernizing the USYS brand to establish a clean, cohesive and scalable look across all properties and assets, while clearly communicating a national structure for competition, top programming, education and development," said Ed O'Hara, President of SME. 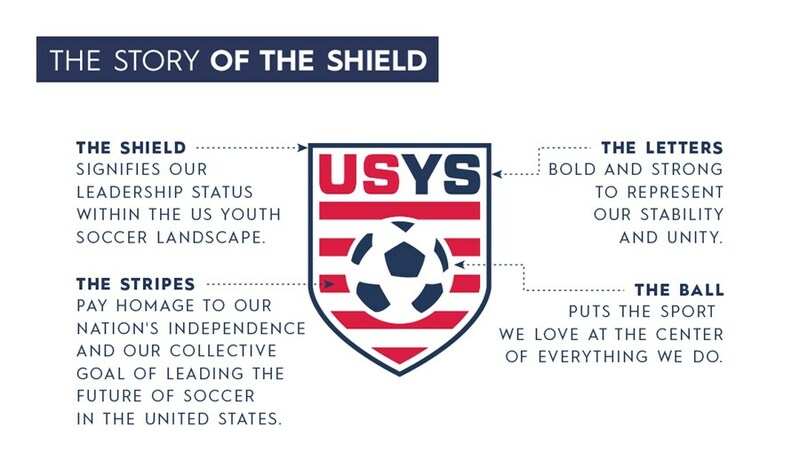 The brand redesign was a collaborative and inclusive process comprised of several US Youth Soccer members and staff. To complement the rebranding efforts, US Youth Soccer will launch a progressive new marketing campaign designed to engage its members, enhance player and fan experiences at national and regional events and grow the game throughout the country. These marketing efforts will feature a phased approach, but new content will start rolling out immediately on the organization's website, social and digital platforms and will continue throughout 2021. For more information on US Youth Soccer, visit USYouthSoccer.org or connect on Facebook, Twitter, Instagram and YouTube.